This course will take you through beginner Adobe Photoshop concepts—navigating the interface, cropping images, working with layers—to intermediate concepts such as drawing vector shapes, warping images, and making selections. 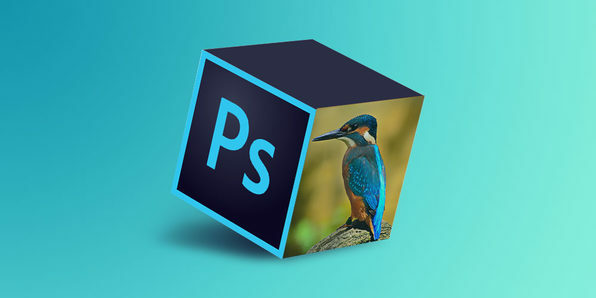 Photoshop is one of the most ubiquitous graphic design programs on Earth, and this course will get you started from the very beginning. Martin Perhiniak is a Certified Adobe Design Master and Instructor. He has worked as a designer with companies like Disney, Warner Brothers, Cartoon Network, Sony Pictures, Mattel, and DC Comics. He is currently working in London as a designer and instructor as well as providing a range of services from live online training to consultancy work to individuals worldwide. Picking up where part 1 left off, this course will show you how to retouch images, utilize Camera Raw, add text, export your work, integrate Lightroom into your workflow, and more. 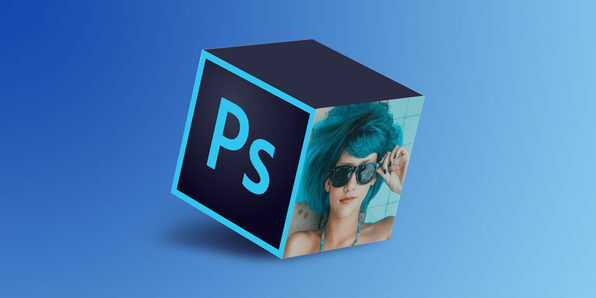 If you want to get into the creative industry, you need a rock-solid Photoshop foundation, and this course will help you build it. 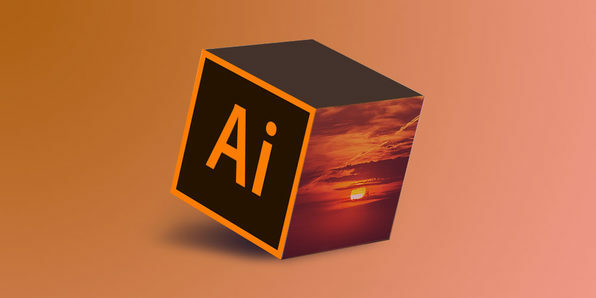 Adobe Illustrator is the industry-standard vector graphics program that lets you create sketches, logos, typography, and illustrations for print, web, video, and more. In this course, you’ll start from the very basics, then move on to working with gradients, effects, and more advanced drawing tools. This course will first show you how to draw and paint with calligraphic and pattern brushes. Then you will prepare images for tracing and perform complex traces. Ultimately, you’ll be able to harness the power of Illustrator while learning the tips and techniques used by the pros. In this course, you’ll learn the process & workflow for building a web design layout. 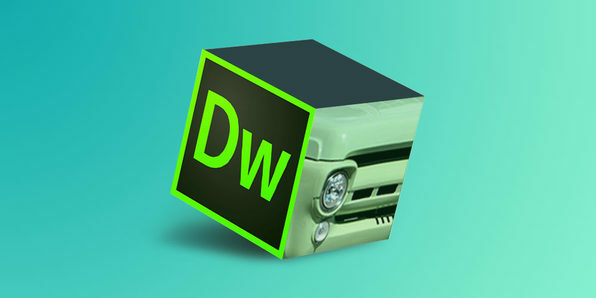 You’ll discover the amazing tools within Adobe Dreamweaver CC to help you easily create a website from scratch based on a Dreamweaver CC template layout. Mark Struthers is the owner of Energy Studios, based in Cheshire, England. Mark got his start as a high school teacher and now enjoys being a designer, photographer, videographer, recording engineer, and musician. 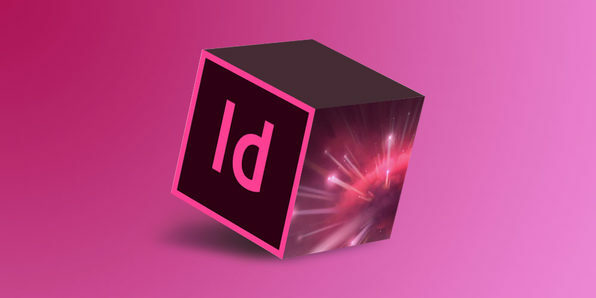 In this Adobe InDesign CC course, you’ll start with the basics of setting up a one-page document, before moving on to more complex newsletters and brochures. You’ll learn professional workflow shortcuts for formatting your text and images, as well as techniques for creating business cards and portfolios. Daniel Scott is an expert designer and teacher. He is an Adobe Certified Instructor for Photoshop, InDesign, Illustrator, Flash, Dreamweaver, Premiere Pro and After Effects. He prides himself on delivering the best service to his clients and making sure all his students learn to their fullest potential. He is currently the lead trainer at Bring Your Own Laptop Training Center in New Zealand. 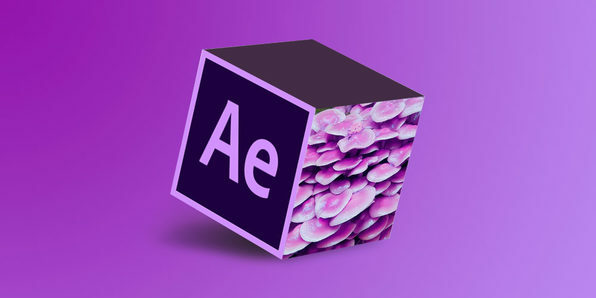 Motion graphics are an essential part of video creation and editing, and this tutorial will help you get started using Adobe After Effects CC for incorporating animation into your video. In a series of small practical projects, you’ll learn how to unlock the power of After Effects, animation, and infographics. Adobe Bridge is a digital asset management app that is crucial to keeping projects organized across the Adobe Suite. 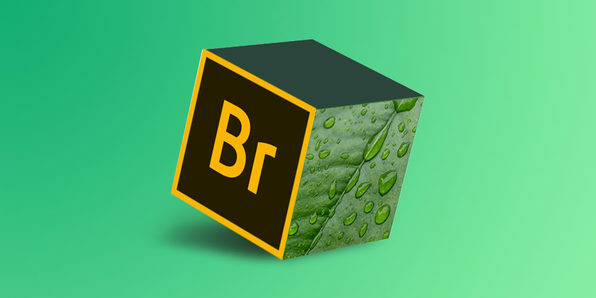 In this course, you’ll go through the very basics of Adobe Bridge, like how to find certain files, filtering and previewing images, to more complex techniques. Ultimately, you’ll have a better idea of how to maintain and organize your design workflow. In this course, graphics and animation expert Brian Maffitt demonstrates a real-world After Effects workflow. 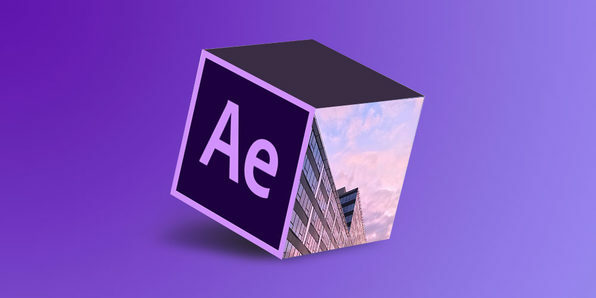 You’ll learn the basics of After Effects CC, from importing assets, to animating effects, to ultimately exporting a final project. If you’ve ever wanted to work in animation, here’s a great place to start! Brian Maffitt brings a singularly diverse background to presenting and directing. As a former professional actor, photographer, carpenter, and Graceland Tour Guide, he jumped on board the computer graphic revolution in the late 1980s. He founded MAFF/x in 1993 and won several awards for video production, interactive design, and animation. Brian also co-founded Atomic Power Corporation and released two award-winning sets of software plugins for After Effects, “Psunami”, and “Evolution”. 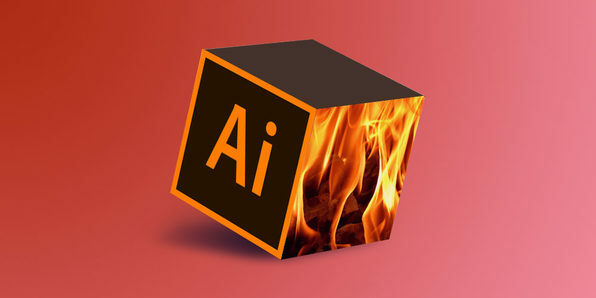 The latter was acquired by Adobe in 2001 and is now included with every copy of After Effects sold, and has been featured prominently in untold commercials and films, including Pixar’s Academy Award-winning “The Incredibles”. A combination of communication skills and computer proficiency made video training a natural progression. As Total Training’s co-founder and Chief Creative Officer, he is devoted to great training, crafted by an extraordinary creative team, for exceptional customers. And if he can occasionally make you smile (or roll your eyes) along the way, so much the better.